Once again, the #NInja was very impressed with how easy and simple it was to navigate the Norwegian website. Flights to Green Airport in Providence, Rhode Island are available to fly out on a Tuesday or Saturday afternoon, and coming back to Belfast on a Monday or Friday evening. On this occasion the #NInja booked flights Tuesday to Friday – 3 nights in the States arriving back into Belfast early Saturday morning with the night flight home. 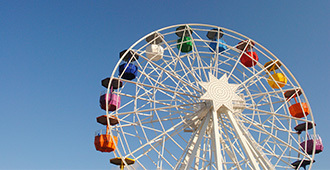 The value on the flights is there to see plain as day with basic return fares for as low as £213pp!! 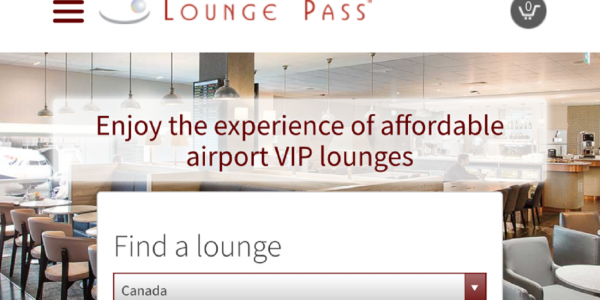 Extras like baggage, meals and assigned seats are obviously extra and on this occasion the #NInja took advantage of all these to see if it made any real difference and if it was worth the extra cost. The flight time is approx 7 hours 15 mins (slightly less on the way back with tail winds and all that complicated science) and remember there is no seat back entertainment so it is essential you bring things to make the flight across “fly” in – books and/or ipads/tablets that are preloaded with content are your best bet. On this particular occasion, the #NInja was given some amazing tips & tricks for the Rhode Island area (in particular Providence and Newport) by a very friendly and helpful air stewardess called Sue, superb customer service! Upon arrival into Providence you are whisked off to customs/security and – in a similar vein to Stewart International in New York – the whole process moves VERY quickly and the #NInja was through and into the baggage reclaim area in about 5-10 mins. Green Airport is a small airport not on the grand scale as a JFK (New York) or Logan International in Boston – it would actually be a similar size to Belfast International Airport. On this occasion, the #NInja had prebooked a rental car (very good value) for the duration of the stay and it only takes 20 mins to drive from the airport to downtown Providence, but the centre of Providence is only 15 mins from the airport via a train as well – perfect to get checked in and out for a lovely early evening dinner! 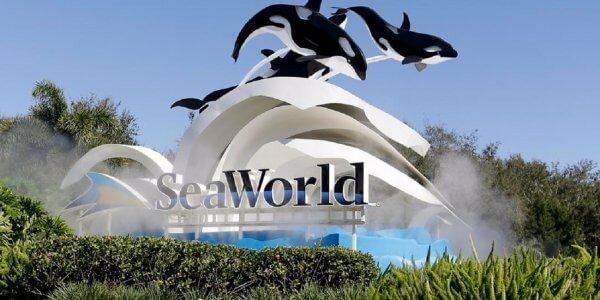 Additionally, when you are returning to the airport for the flight home, everything moves quite quickly and there are no long queues that you would expect to see in the larger US airports. 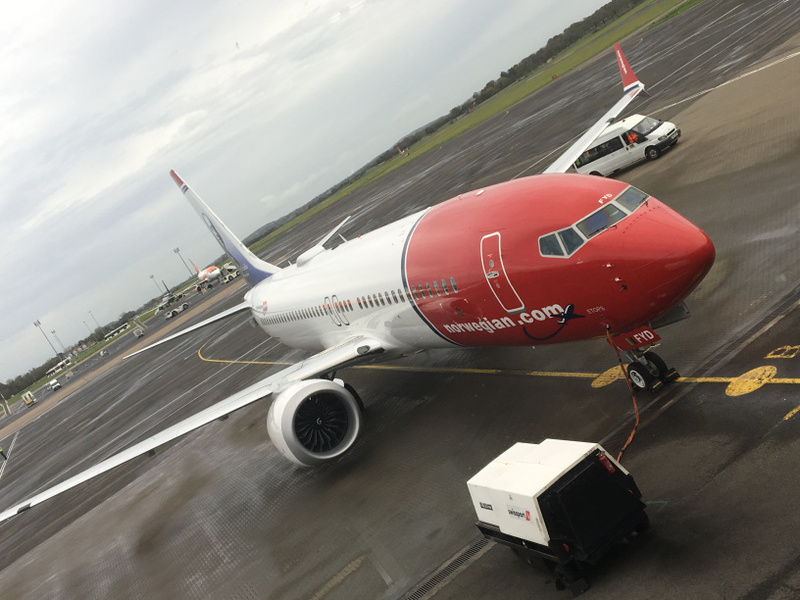 Ok so a lot of the advertising for Norwegian has referenced that this flight is to “Boston/Providence”. Whilst you arrive into Providence, Boston itself is about an hour away in the car – however it is only 30 mins from Providence on the express train!. Boston has the “name” as one of the BIG cities and most popular destinations in the USA for travellers from Ireland / Northern Ireland. Given the size and scale of Boston, there is obviously A LOT of things that you can see and do there. On this particular visit, the #NInja visited “Bean Town” on a daytrip, leaving Providence early morning and parking up for a good 12 hour tourism blitz!! 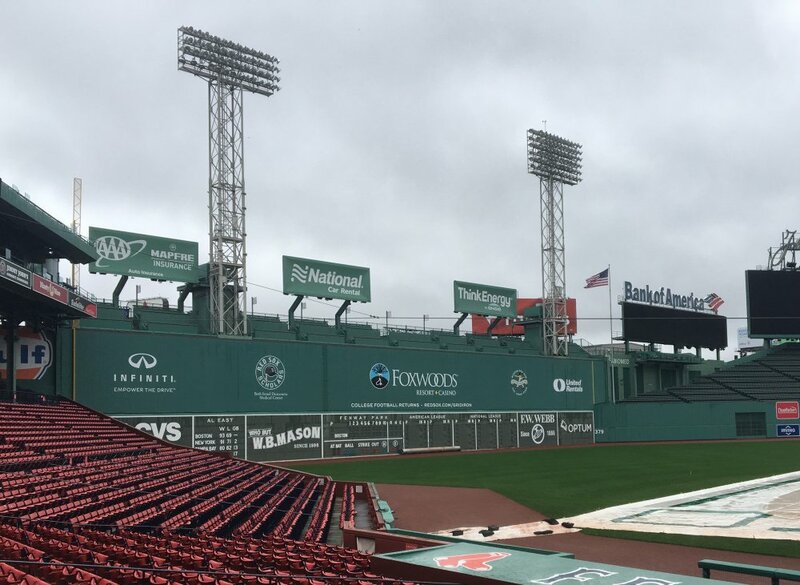 Being a BIG sports fan the #NInja started off by visiting Fenway Park, America’s oldest baseball ground at over 105 years old and home of course to the Boston Red Sox. There was no game being played on this day, however for $20 you can have a behind the scenes ballpark tour that is very enjoyable and gets you to places that a normal ticket wouldn’t allow. 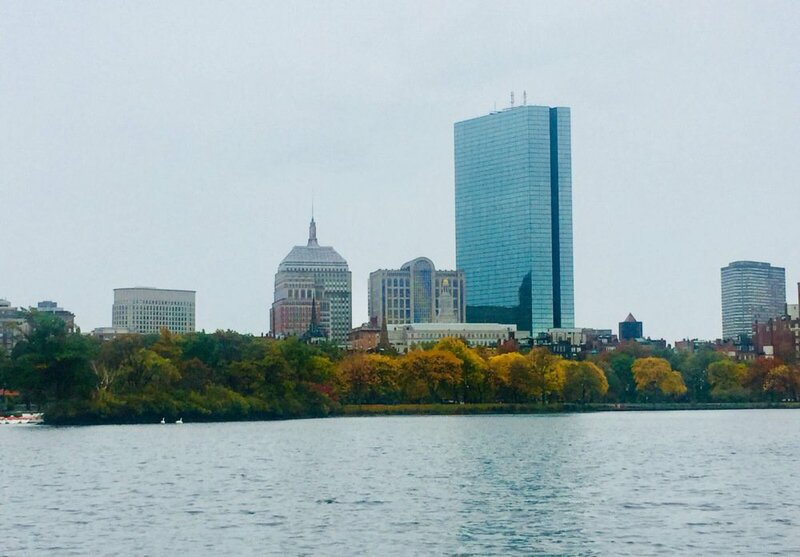 To fully explore any city, let alone one the size of Boston, it is preferable to buy onto some sort of tour – and one the most popular (if not THE most popular) are the famous Duck Tours which venture around the city on roads AND water on the Charles River!! After getting your bearings from this tour, the best thing about Boston is everything is easily walkable – so why not make your way on foot and check out the Freedom Trail, a 2.5m long path which takes you around 16 locations significant to the history of the USA. 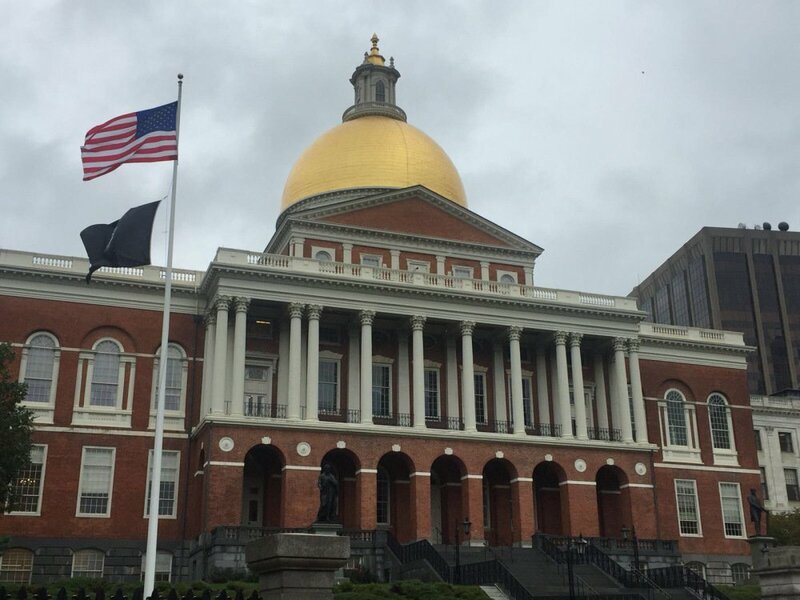 The trail takes you through Boston Common, past the State House, Old South Meeting House and the Old State House (where the Declaration of Independence was proclaimed from its east side balcony). It also incorporates Faneuil Hall, which the #NInja would highly recommend you visit, especially after working up an appetite from your walk. Faneuil Hall houses what seems like an endless array of food stalls; everything from BBQ meat and seafood, to cookies, cupcakes and ice cream. The Freedom Trail concludes at the Bunker Hill Monument. Once you’re done, why not call in to one of the many Irish bars in downtown and enjoy a well-earned pint of stout! The #NInja set up his base in Providence, and although all that the city has to offer will be detailed in a separate review, here’s a quick rundown on this cracking spot. 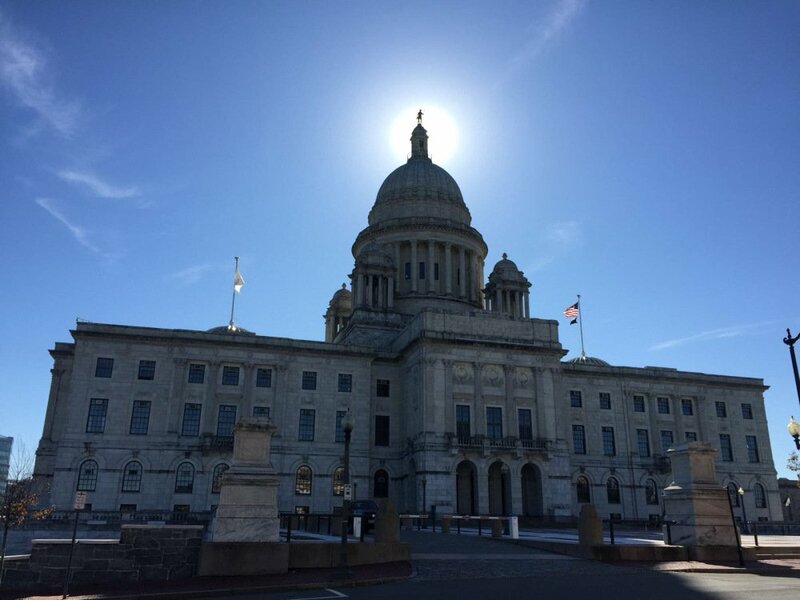 The Rhode Island State House sits proudly overlooking downtown, and isn’t hard to spot due to its large marble dome. 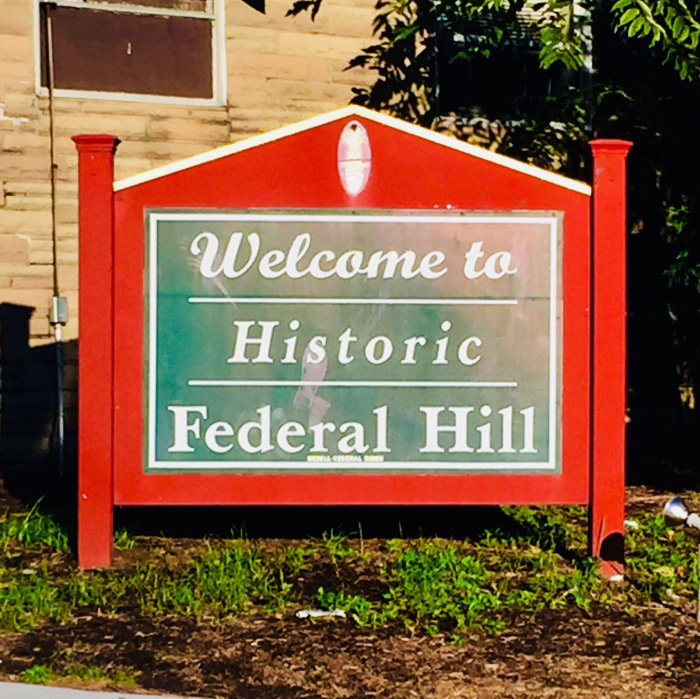 Federal Hill is the Italian area of the city and home to countless restaurants, cafes and bakeries. The #NInja would certainly recommend that you eat at least one meal in this area. The downtown area is aesthetically pleasing to the eye, with a variety of building styles sitting side by side providing a great contrast for any architecture fans out there. 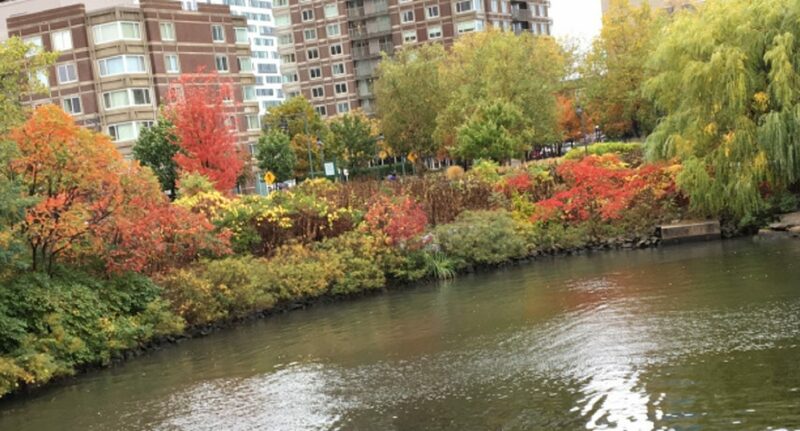 Taking a walk or cycle along the Providence River is a great way to take some time out and view the city from a different angle. The city is also home to the Ivy League Brown University, and taking a walk towards its University Hall along Benefit Street is also enjoyable, although be warned, you will encounter a few steep hills along the way. One of the most positive things about the city is its food culture. Providence produces world class chefs from its Johnson & Wales culinary school, many of whom remain in the city and open their own restaurants. As a result of this, there is a huge selection of independently run restaurants to choose from, with very few franchised or chain restaurants in the downtown area. One thing is for sure, between these independent restaurants and the bakeries in Federal Hill, you will most certainly eat well when in Providence. A short car ride (45 mins) from Providence is the quaint seaside town of Newport, Rhode Island. The #NInja would again highly recommend you take time out to pay it a visit. Home to the world famous Gilded Age Mansions, built by some of the country’s richest families of the time, you get the opportunity to sneak a peak of how the other half live. 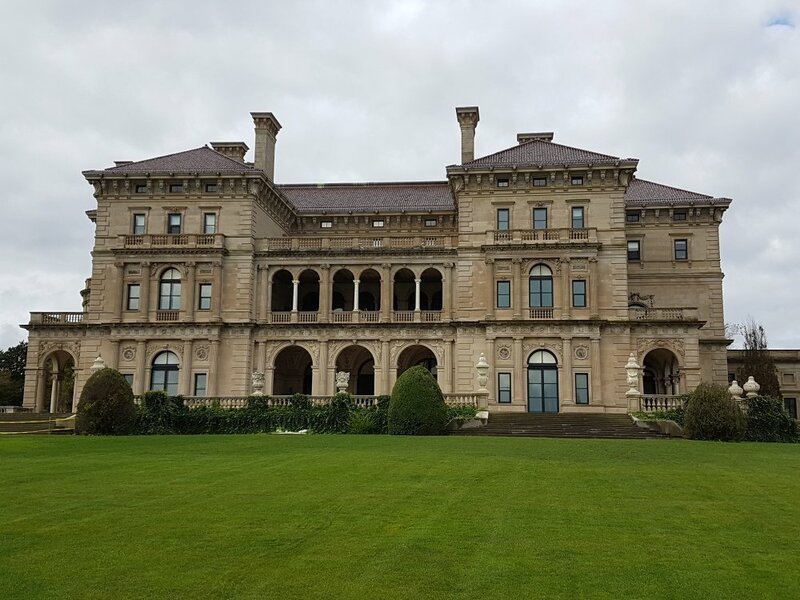 The #NInja took a tour of perhaps the most well-known mansion, The Breakers, built for the Vanderbilt family in 1893. Even if art and architecture is not your thing, it would be impossible not to be impressed by the opulence on show! The Breakers is one of numerous mansions available to tour, with another recommendation being Marble House. A short walk from the entrance gates of The Breakers is the Cliff Walk. A 3.5m coastal path, it trails the coastline and provides you with stunning sea views, as well as an alternative view of those Mansions. If you go in October, just be cautious about the splashing waves, you don’t want to get wet!! The #NInja knows from experience. 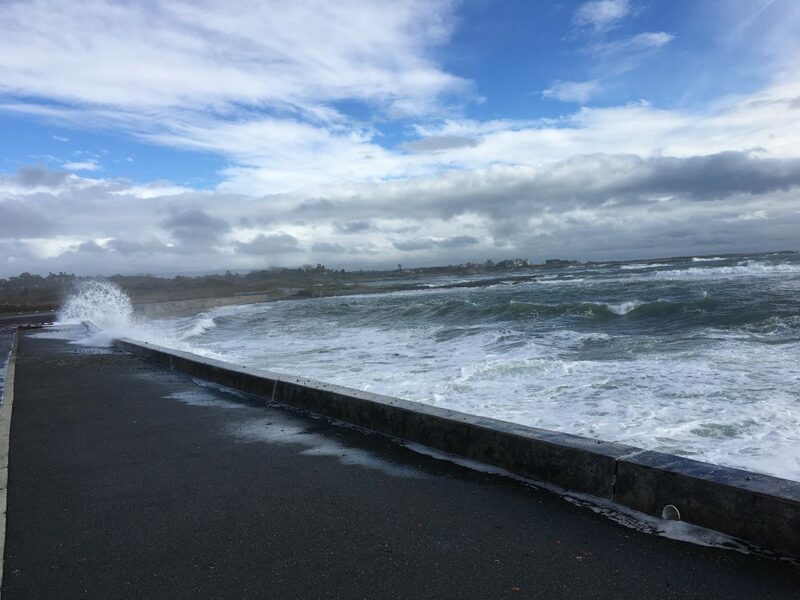 You could also jump in the car and head for the close by Ocean Drive, which as the name suggests, takes you along a route hugging the shoreline. There are plenty of spots along the way for you to stop, take in the views, and get a few spectacular photos. Any trip to Newport wouldn’t be complete without a pic with a lighthouse! Back in town, why not visit the International Tennis Hall of Fame. View their huge range of memorabilia, play the role of a tennis commentator, or interact with a hologram of Roger Federer. (Not far from the hall of fame is St Mary’s Church, where JFK married Jackie Bouvier). Newport, famed for its involvement through the years in sailing’s America’s Cup, is also home to hundreds of independent shops, cafes and restaurants. Take some time out to take a stroll and window shop, there’s plenty to see along Broadway and Thames Street. 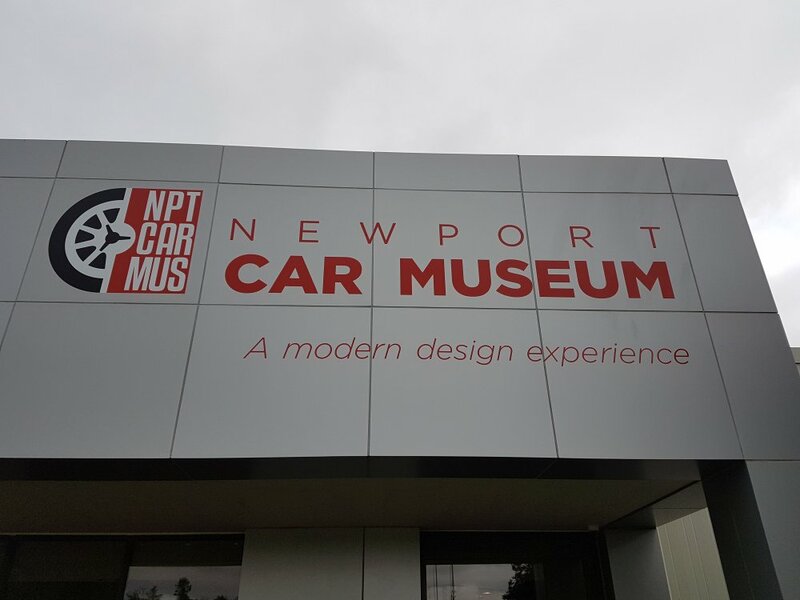 Any car aficionados may also want to check out the Newport Car Museum, which houses a private collection of super cars from Lamborghinis, Porsches and Jaguars, to US muscle cars and vintage fin cars. Although the #NInja visited town in the Fall, and loved it, there’s no doubt given its seaside location that it would be a lot busier during the summer months’ peak season. 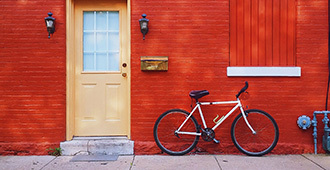 Base yourself in Providence and explore – daytrip to Boston, Newport, rest of Rhode Island. 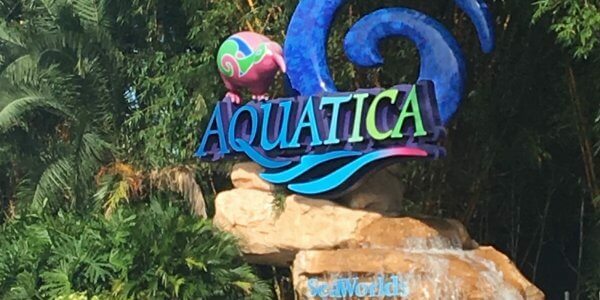 Much better value than staying in Boston itself – more bang for your buck! Carhire would be advisable – however the likes of public transport esp trains and ferries are very reasonable, easy to use, and serve Providence Airport direct. Are you a “foodie”? Then Rhode Island is for you! Known for its choice and variety of fresh and locally sourced food and ingredients – you wont go hungry in RI! I know its mentioned above guys, but just as a reminder, wrap up for that flight home – even throw a blanket or something in your hand luggage as it can get cold on that flight home! For a 3 night trip you may just about get away with hand luggage (especially in the summer when you invariably pack lighter) – however in the cooler months you may struggle to get all those warmer thick clothes into your hand luggage allowance! 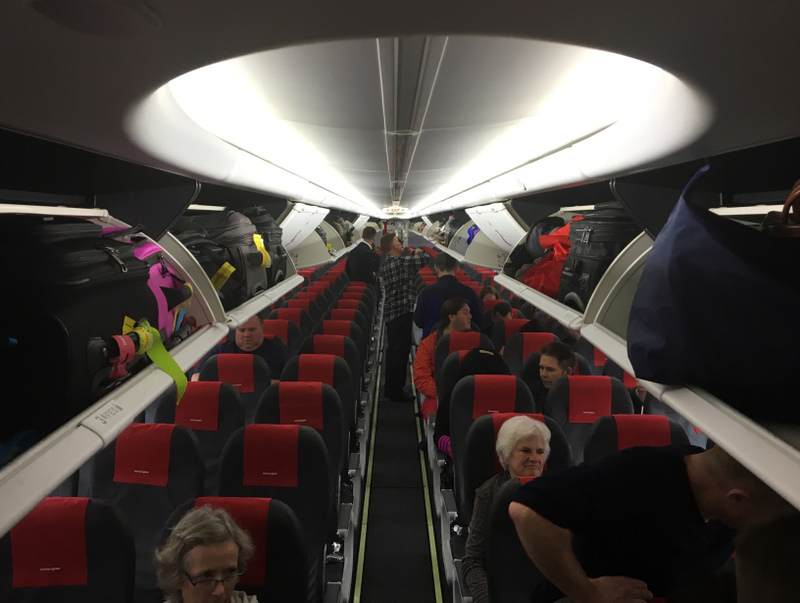 Once again, the #NInja was super impressed with Norwegian as a route to get to the States. 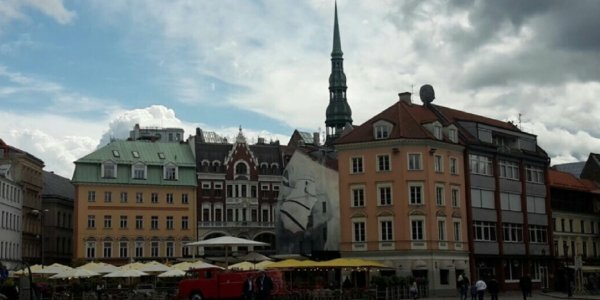 If you are looking at getting from “A to B” for the best possible cost then its hard to beat the Norwegian service. The Providence route offers an alternative to the manic hustle and bustle of New York City – giving you the opportunity to travel around the “real” America, away from the “tourist trap” to an extent, but also close enough to one of the main cities (Boston). Providence is a brilliant base to explore Rhode Island and you could easily stay there for 2-3 nights to see what all it has to offer. Combining that with a stay in Newport gives you the best of both worlds – a CityBreak and Scenic/Coastal Town break. 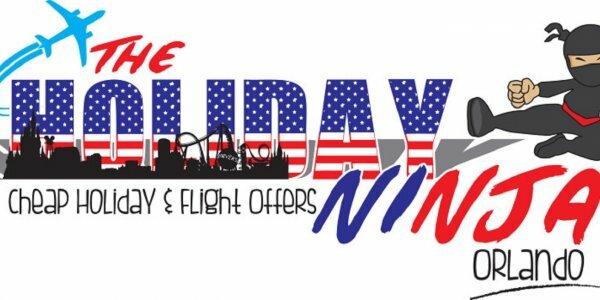 The #NInja thinks this route / service is perfect for a summer family holiday – and with the flight costs being so reasonable, you could get an America 7-10 night multi-centre family break in the summer for better value than a 2 week Spanish Holiday! 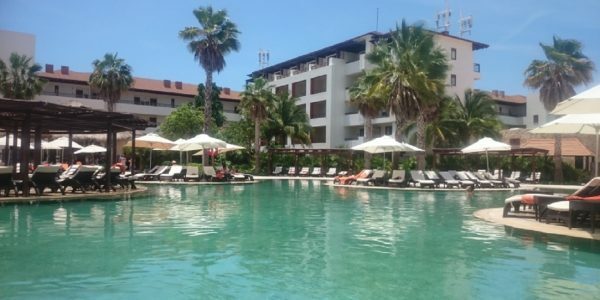 If you are wanting to stop in 2 or 3 different areas like the #NInja did, then it would be advisable to visit your local travel agent who will be able to package everything together for you – your flights, accommodation and car hire/transfers – and take the stress out of booking and trying to organise everything.